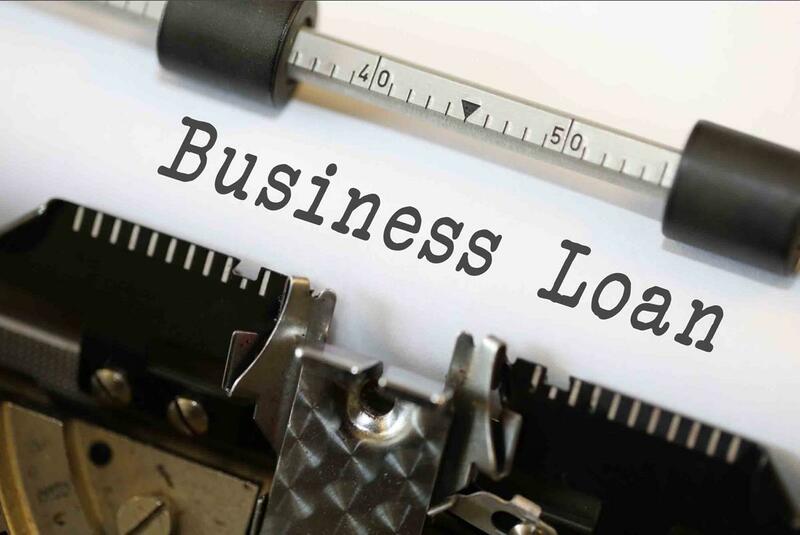 There are a number of reasons you might need a business loan, from just starting out to adding working capital, buying equipment, or otherwise expanding your operations. Getting a business loan is not too difficult, but you will need to be prepared and know how to get a business loan before you apply. Following the right steps and being organized will ensure that your application takes the least amount of time and has the best chance of being approved. Here are seven key elements to securing a business loan. This is the first key to your application process. Ideally, you will want your business to keep the lowest income to debt ratio as possible, so if you are going to borrow money, you will want to have a good reason to do so. A unique, time-sensitive marketing opportunity: from time to time, an opportunity will arise that requires you to pay a lot of money up front, but has the potential for a great deal of return on that investment. To add to your available working capital: It is also good to have working capital you can all upon in case you need it. Ideally, this should be in savings, but if you are a young company, borrowing money or having a line of credit is a great alternative. Buying new equipment: Whether your computers are outdated or you just need more tablets or other devices because you have more new employees, borrowing to buy new equipment probably means you are growing. Expanding operations. You may simply want to expand your operations, and that may mean additional websites, a bigger office, or more inventory. Whatever your reason for borrowing, be sure it is clear and compelling before you go into debt. What are potential surprise costs? What are the hard costs that can be defined? Do I need to build in a cushion? Once you have answered these questions and come up with a number, double check it and make sure you have taken all possible expenses into account. Okay, just because you want to borrow a certain amount to complete a certain project, make sure you can actually afford the loan and interest payments without putting a strain on your business. Never borrow against growth that isn’t present yet. This may mean a few things to you. You may not be able to expand as quickly as you would like, or you may have to deal with old equipment longer than you would like. If you can’t afford it, don’t do it. The long-term livelihood of your business may depend on the decision you make right now. Speaking of knowing what you can afford, be sure that you have a solid business plan, and that this debt does not disrupt that plan. Of course, that is just the first step. You do not want a debt to take away from potential earnings or other investments you may need to make into your customers to sustain growth. On the flip side, you need to make sure that both your why for borrowing money and your budget support the primary short and long-term goals in your business plan. Some things might feel like a good idea but might be a distraction instead of the direction you need to go. A strong business plan will keep you on the right track. In order to qualify for a loan, you will need to be able to prove that you can afford it. 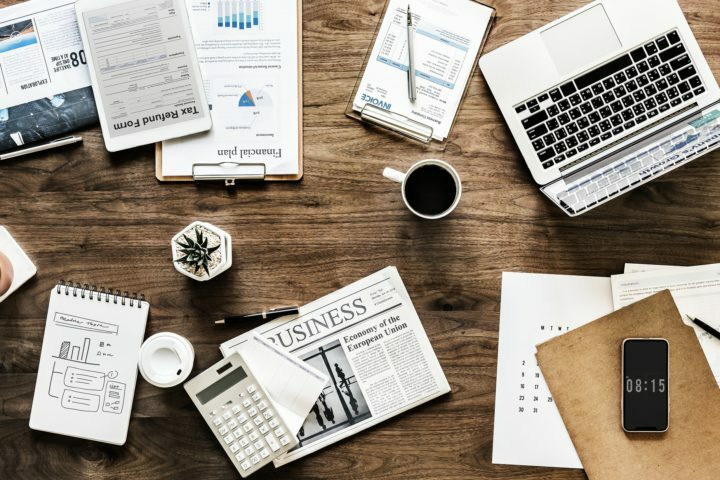 That means you will need not only income statements to prove you are already making money, but you will also need to make some projections to prove you are continuing to make money. Bank Statements, usually at least three months’ worth. Income Statements for any income not reflected in those accounts. Sometimes you will also need contracts, and if you are a young business, the lender may look at your credit score. There are many lenders that offer loans of various types to small businesses, from the SBA to banks and credit unions or other online lending services. 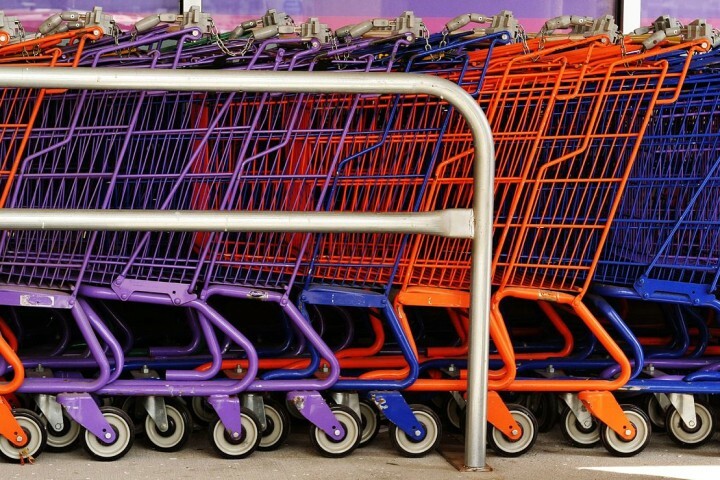 You need to shop around for the right business financing. Look at things like terms and length of the loan, interest rates, and the payments you will owe each month. These can vary a great deal from lender to lender. For many lenders, you can submit applications securely online. For others, you will need to fax over certain documents, you may need to mail others, and in rare cases with some banks and credit unions you will need to take in certain items in person. The more times the lender has to come back to you and ask for clarification, more documentation, or for you to repeat a process, the longer it will take for your application, and in some cases can mean it gets denied. If you are going to get a business loan, there are things you need to have in order and steps you need to follow. Keep these 7 key elements in mind when you are securing a business loan.